Most homeowners get mulch for the aesthetics. It actually has many benefits to your landscape. Moisture is retained as well as the temperature is regulated, but two other great benefits of mulch is it suppresses growth of weeds and helps prevent the erosion of your soil on slopes. You can use our simple calculator to determine how much mulch you need. If the beds are getting mulched for the first time 2-3″ is recommended. Existing beds typically only need 1-2″ added. Please note that this is an estimate only. 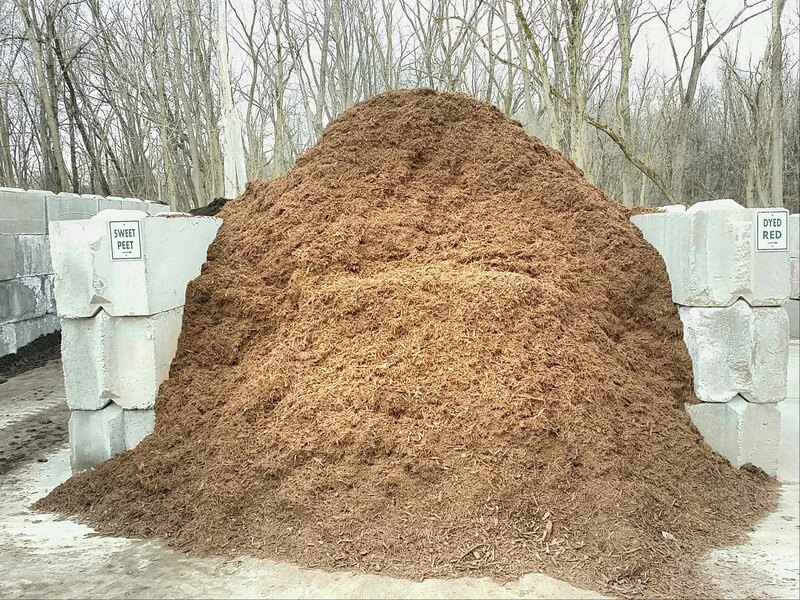 If you are unsure of the amount of mulch you need, please contact us for a quote.